Aromas of rose, berries and baking spices lead the nose while the savory palate offers juicy black cherry, crushed raspberry, white pepper, licorice and tobacco. Firm tannins and bright acidity balance this out. Ripe berry, black plum, toasted oak and espresso aromas lead the nose on this young wine. The palate offers black cherry, prune, roasted coffee bean and sage alongside fresh acidity. Tightly compacted and still raspy tannins need time to soften. Drink after 2017. This shows Nebbiolo in its glorious infancy, with tight aromas of currant and wild berry followed by background tones of tar, licorice and softly toasted spice. The tannins are firm and will soften with a few more years of aging. 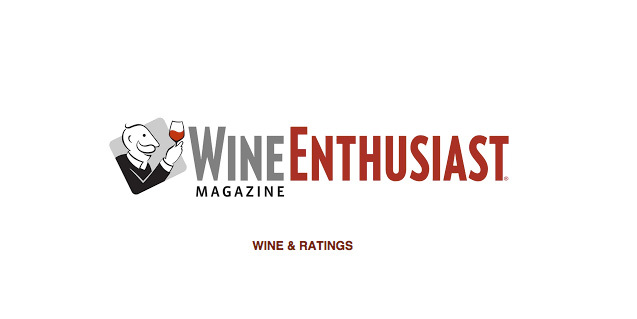 Vintner Enzo Rapalino has crafted a luscious, thick Barbaresco with warm wood tones of spice and toasted almond backed by delicious notes of bright berry and wild raspberry. The wine shows firm, determined tannins and a very solid structure for a long aging future. Focused aromas of tar, asphalt, wild berries and blue flowers open the nose of this bright and lively Barbaresco. The wine offers aromatic nuances that peel back slowly and seductively to reveal red fruit and spice. In the mouth, it delivers firm, drying tannins and bitter cherry. Vieni a trovarci in cantina, prenota ora! 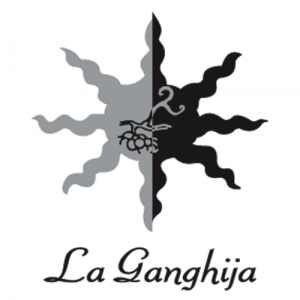 La Ganghija is a member of the Langa Style Association: 5 producers from the Barolo and Barbaresco who have banded together to promote their wines.